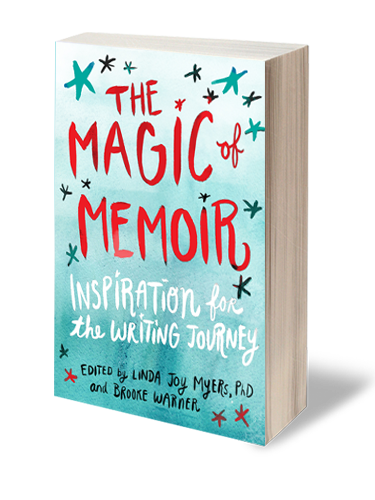 Together Linda Joy and Brooke have co-authored two books, The Magic of Memoir and Breaking Ground on Your Memoir. If you’re interested in our courses, we highly recommend starting with Breaking Ground on Your Memoir. Please see below to find our full list of books. The Magic of Memoir is a memoirist’s companion for when the going gets tough. Editors Linda Joy Myers and Brooke Warner have taught and coached hundreds of memoirists to the completion of their memoirs, and they know that the journey is fraught with belittling messages from both the inner critic and naysayers, voices that make it hard to stay on course with the writing and completion of a book. In The Magic of Memoir, 38 writers share their hard-won wisdom, stories, and writing tips. Included are Myers’s and Warner’s interviews with best-selling and widely renown memoirists Mary Karr, Elizabeth Gilbert, Dr. Azar Nafisi, Dani Shapiro, Margo Jefferson, Raquel Cepeda, Jessica Valenti, Daisy Hernández, Mark Matousek, and Sue William Silverman. This collection has something for anyone who’s on the journey or about to embark on it. 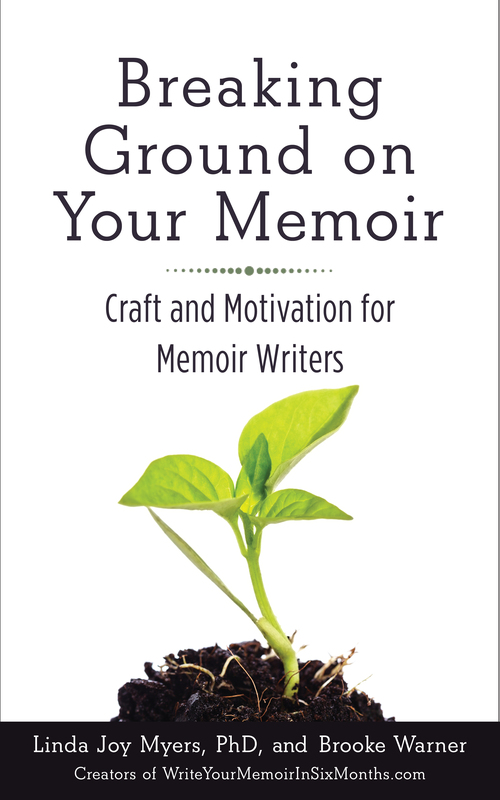 If you’re looking for inspiration, The Magic of Memoir will be a valuable companion. Contributors include: Jill Kandel, Eanlai Cronin, Peter Gibb, Lynette Charity, Lynette Charity, Roseann M. Bozzone, Carol E. Anderson, Bella Mahaya Carter, Krishan Bedi, Sarah Conover, Leza Lowitz, Nadine Kenney Johnstone, Lynette Benton, Kelly Kittel, Robert W. Finertie, Rita M. Gardner, Robert Hammond, Marina Aris, LaDonna Harrison, Jill Smolowe, Alison Dale, Vanya Erickson, Sonvy Sammons, Laurie Prim, Ashley Espinoza, Jing Li, Nancy Chadwick-Burke, Dhana Musil, Crystal-Lee Quibell, Apryl Schwab, Irene Sardanis, Jude Walsh, Fran Simone, Rosalyn Kaplus, Rosie Sorenson, Rosie Sorenson, Jerry Waxler, and Ruthie Stender. 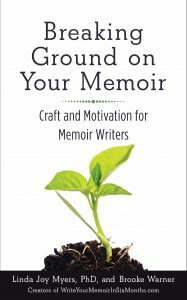 how to get focused on what your memoir is about your themes. how to build the structure of your story. techniques to make your memoir come alive. the secrets of craft: how to write a great scene, colorful and memorable descriptions, narration, and flashback. how to connect with your reader using through-threads and takeaway so they’ll keep turning the pages, and learn something about their own lives by reading your book.